Is this a Kerala based centre? Yes Kairali Ayurvedic Centre is a Kerala based centre and it is dedicated to bring you the benefits of the ancient science of Ayurveda to the world. 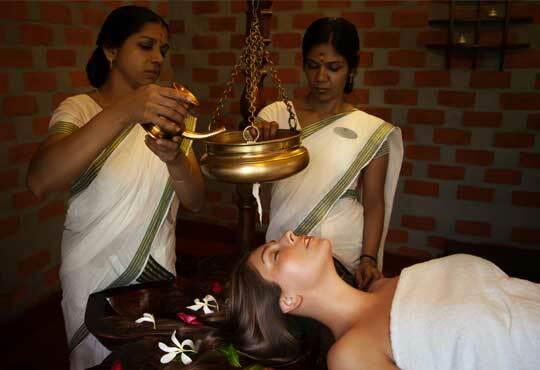 Authentic yet indulgent Kerala Ayurvedic treatments and medicinal massages are offered at Kairali ayurvedic centers. Highly motivated and committed team of doctors and practitioners ensure the highest levels in the quality of treatment and medicinal preparations. How many centre do you have in Delhi & Abroad? We have one treatment center in Delhi located in a serene and green location in Mehrauli. We have more than 13 treatment centers and spas all over India and there are 11 Kairali Ayurvedic centres and spas across the globe. Kairali also has various sub-tier brands in various locations in India. 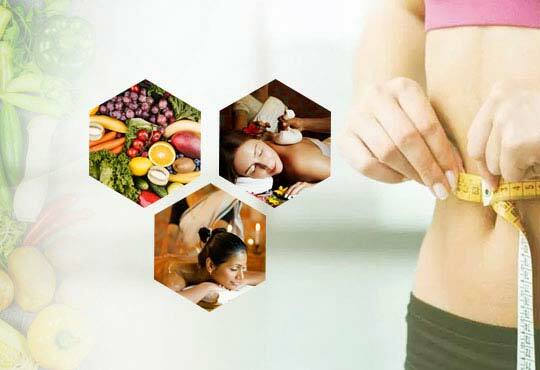 Kairali Centers provide all types of Ayurvedic treatment services packages. It offers affordable ayurvedic treatment packages for ayurvedic treatment across India and the world. Precise complementary or curative programmes as per your requirements and comfort can be arranged at our Treatment Centres. We offer tailored detox, beauty and herbal treatment programmes, as well as Ayurvedic Panchakarma. Do you have the Doctors also? 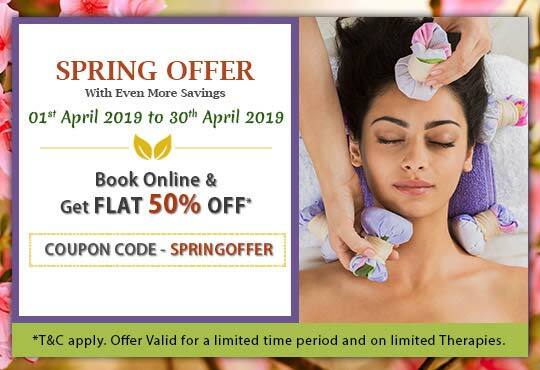 At all our centers we have a team of highly qualified and experienced ayurvedic doctors who customize the perfect treatment for you after consultation. We also provide online consultation facility. Doctor consultation charges vary from centre to centre. For more information please contact the centre. What are the rates of treatments? Kairali Treatment Centers offers the best and most authentic ayurvedic treatments at a very affordable rate. Please contact each centre for details on the rates. What is the duration of therapies? Duration of every therapy differs depending on the treatment method, the ailment and the oils used. What are the Centre timing? The treatment centres are open at all days of the week from 9am to 6pm. Timing for some centres vary depending on location. Please call individual centre for detailed timing. Do you provide Residential facility also? We do not provide residential facility at all our centers but we do have residential facility at one of our resort type centres - Kairali- The Ayurvedic Healing Village, Palakkad, Kerala. Is there any provision for food? The treatment centres do not have provision for food but yes at our in-patent facility we provide healthy vegetarian diet for all the guests. Do you have rest areas post therapy? Yes we do have rest areas as in the end of various therapies and treatments you are supposed to take rest. Where are the therapists from? Professionally trained Ayurveda Therapists are the vital for the success of Ayurveda treatments. All our therapists are mainly from Kerala and are trained in the most authentic & professional manner for the benefit of mankind. Are the medicines prescribed available at your centre? Yes we have all the medicines at our centers. Kairali manufactures and produces its own range of patent herbal ayurvedic medicines, formulations and beauty products and the same is available at all our centers. Our medicines can also be purchased online at www.kairaliproducts.com. Do you offer cross-massage also? We do not offer cross-massage services at any facility in India. Kairali Centers ensures that every transaction you conduct is safe and in a secured environment. We have different modes of payments for our customers - cash, card and wire transfer in case of advance payments. We offer safe and secure credit card payment facility for all nationalities, online as well.